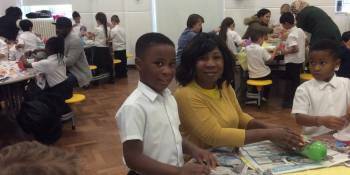 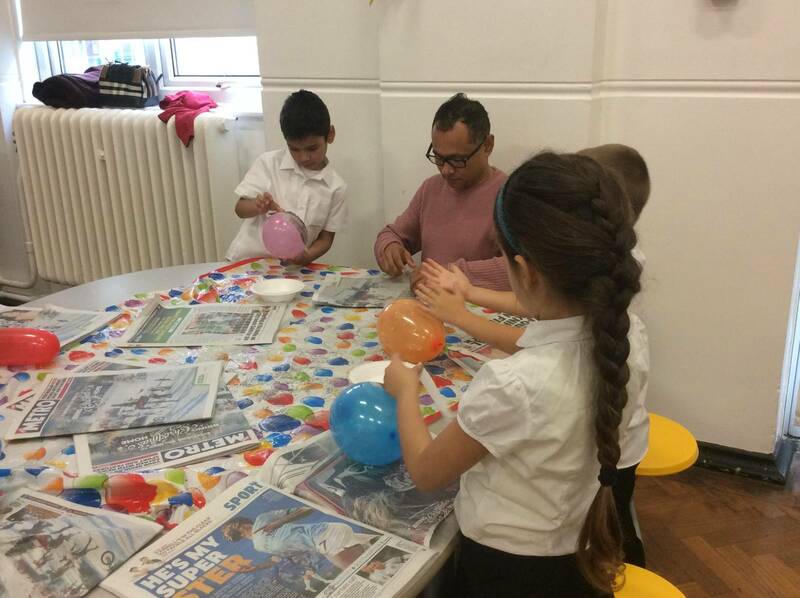 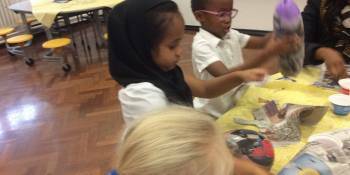 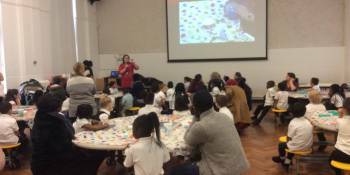 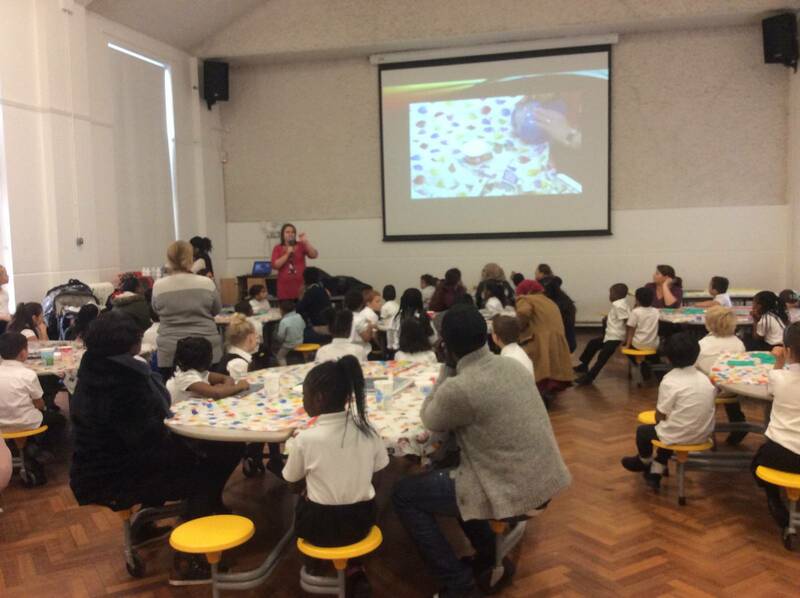 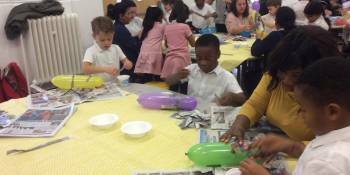 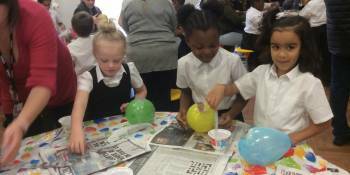 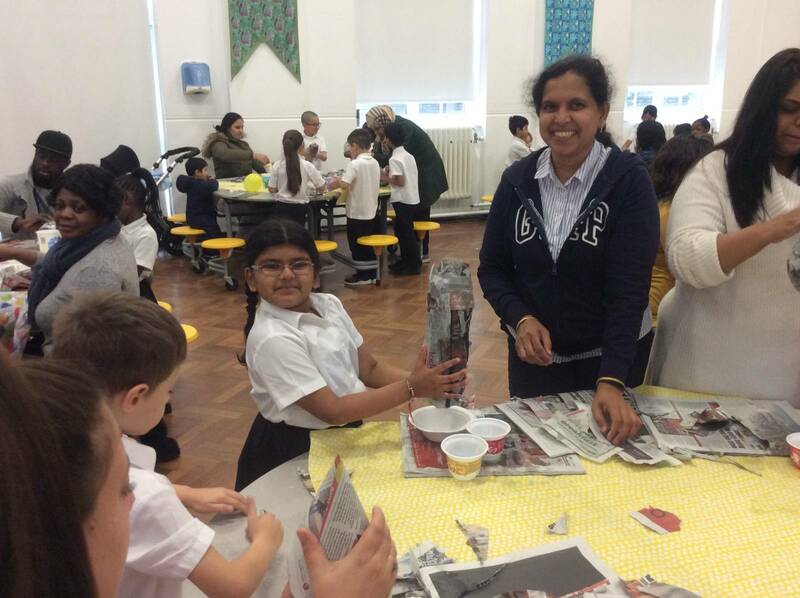 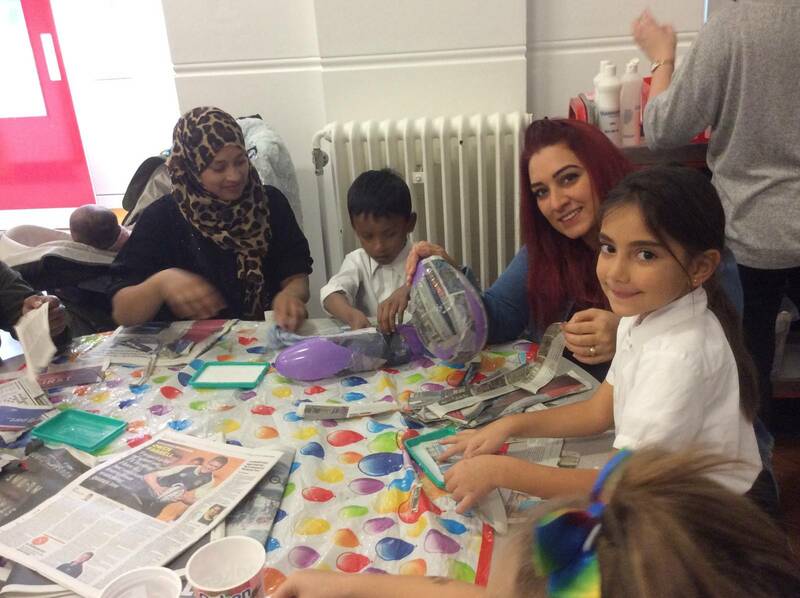 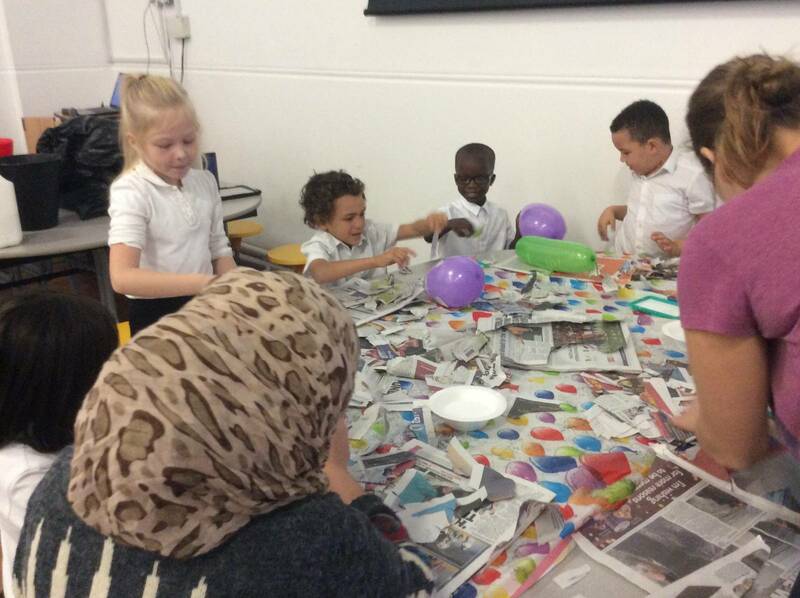 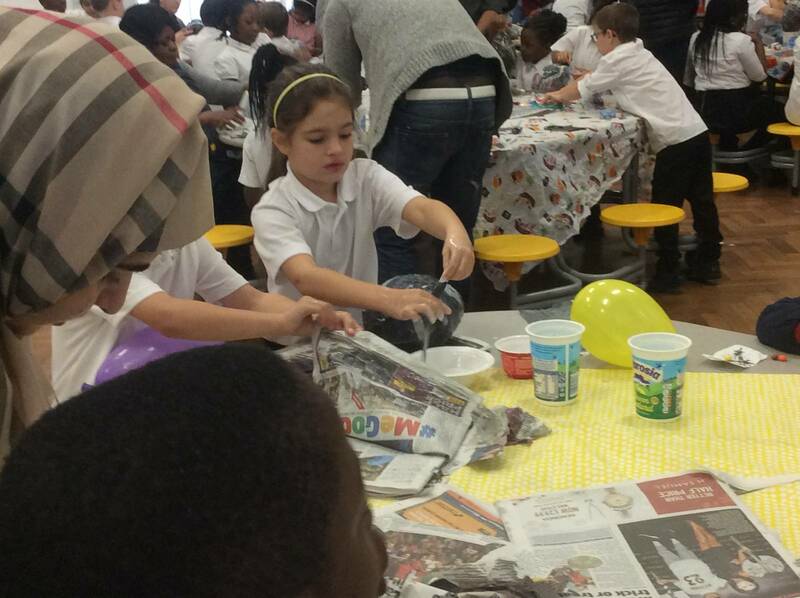 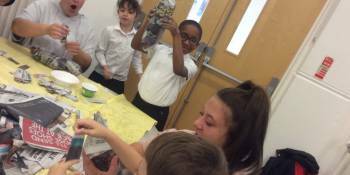 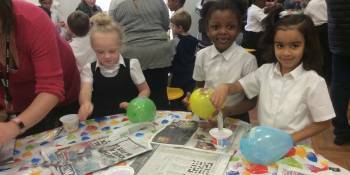 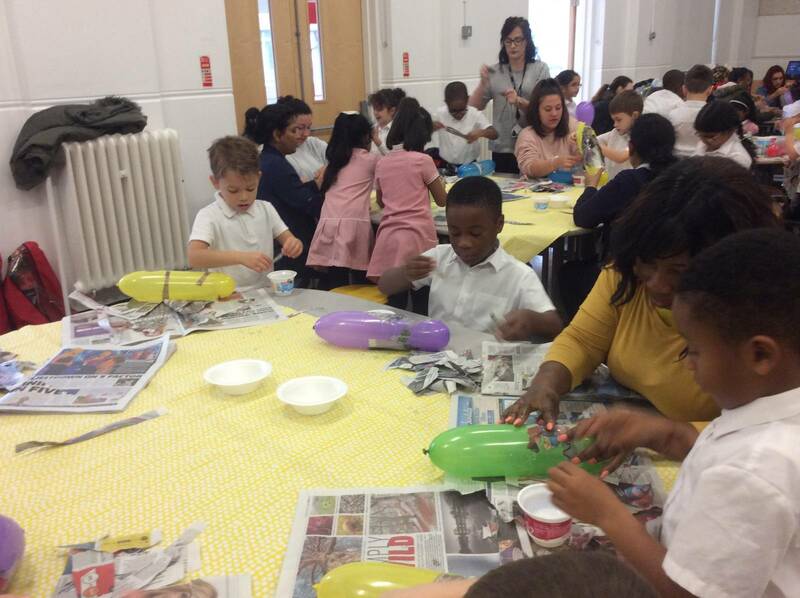 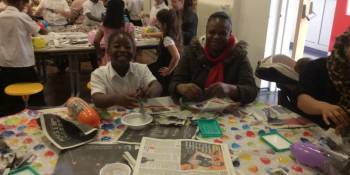 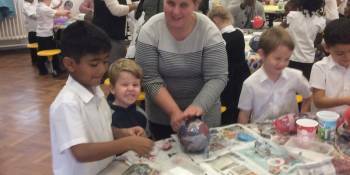 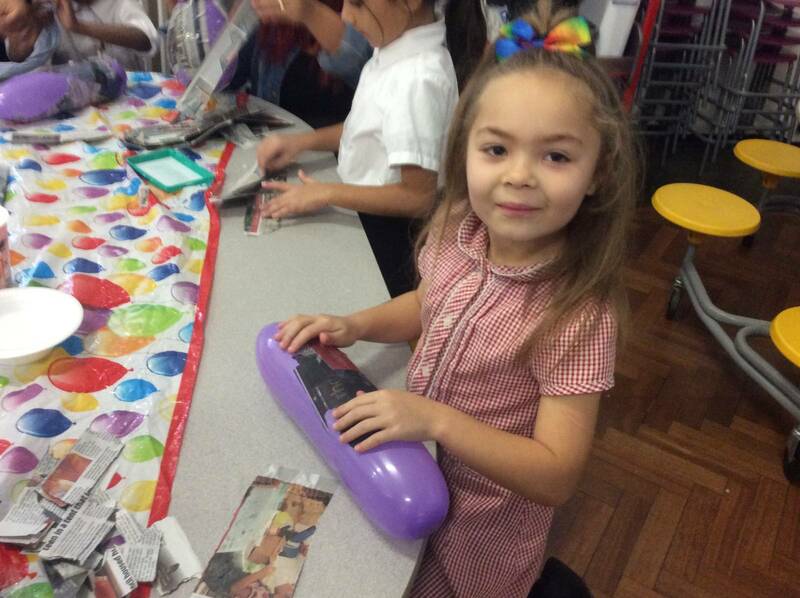 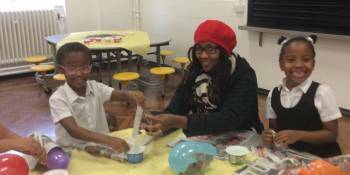 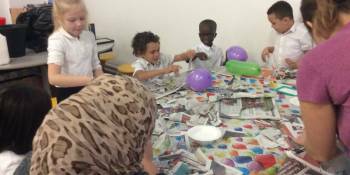 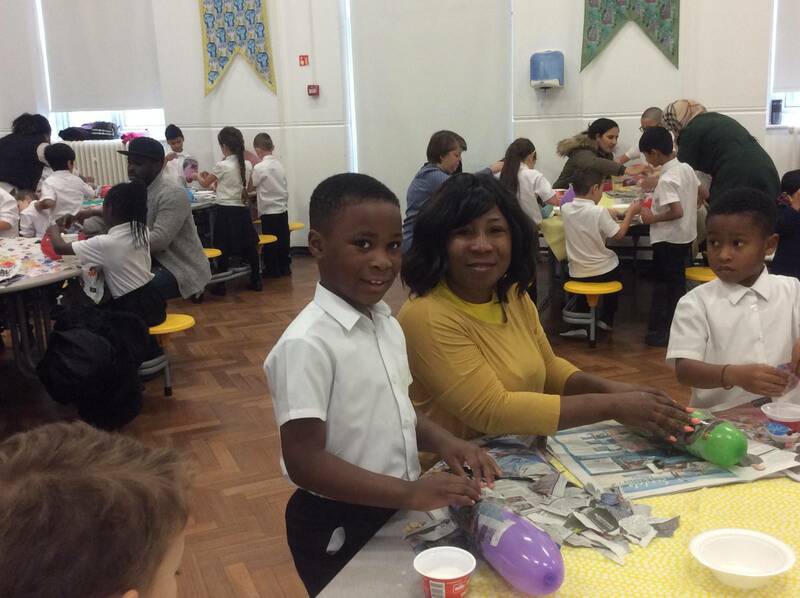 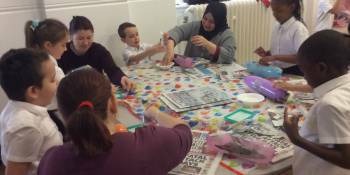 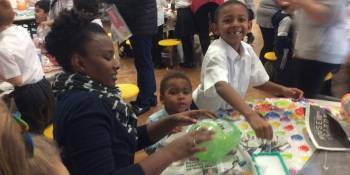 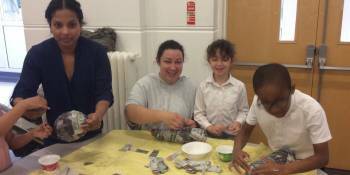 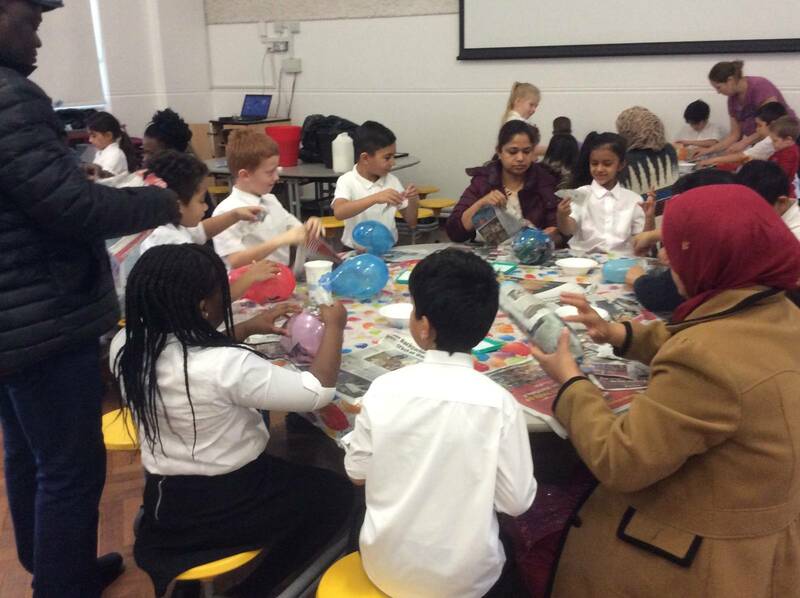 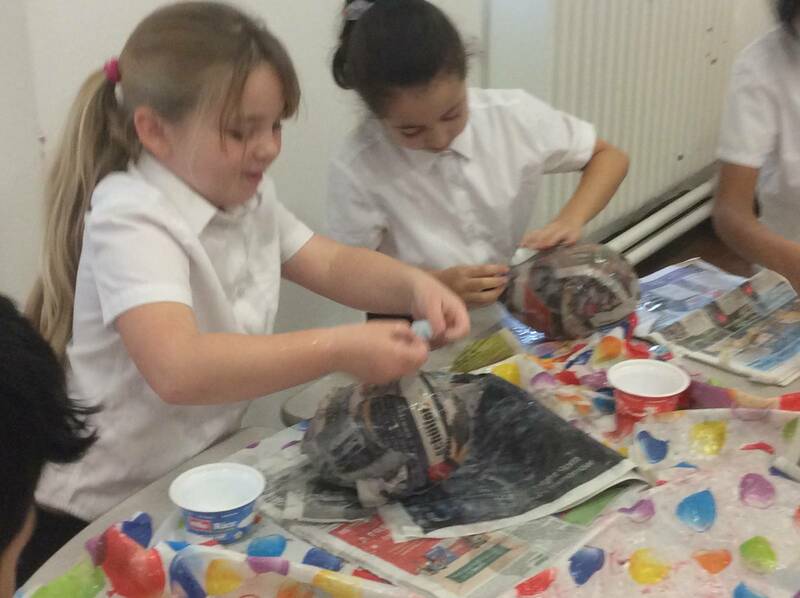 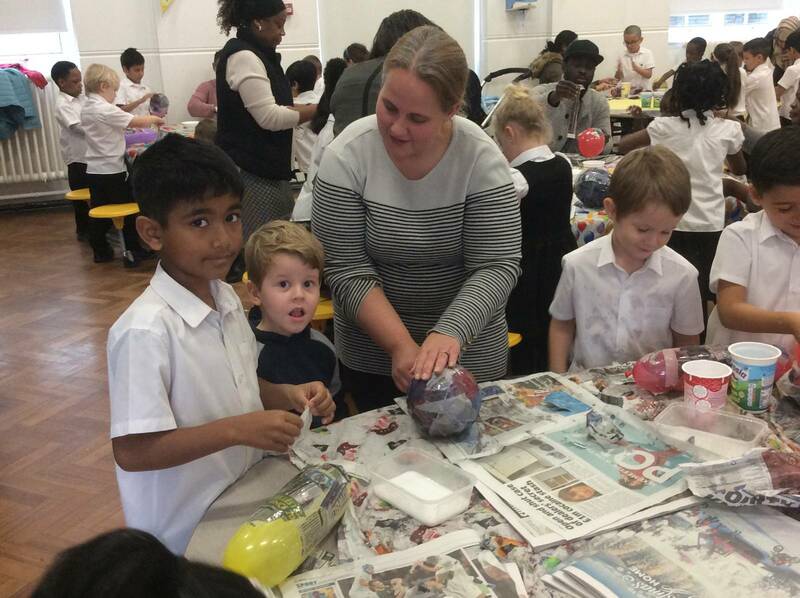 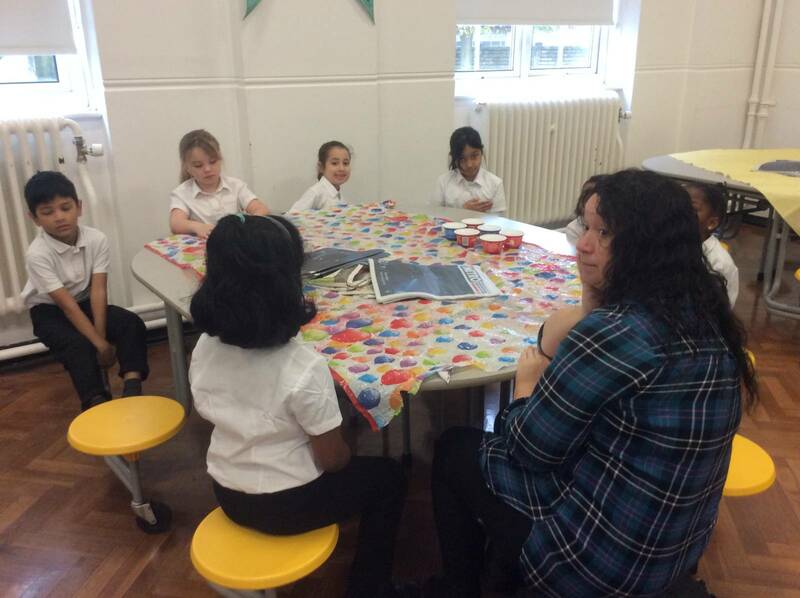 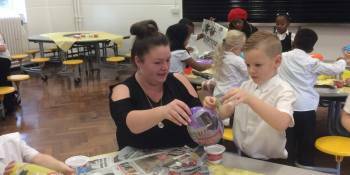 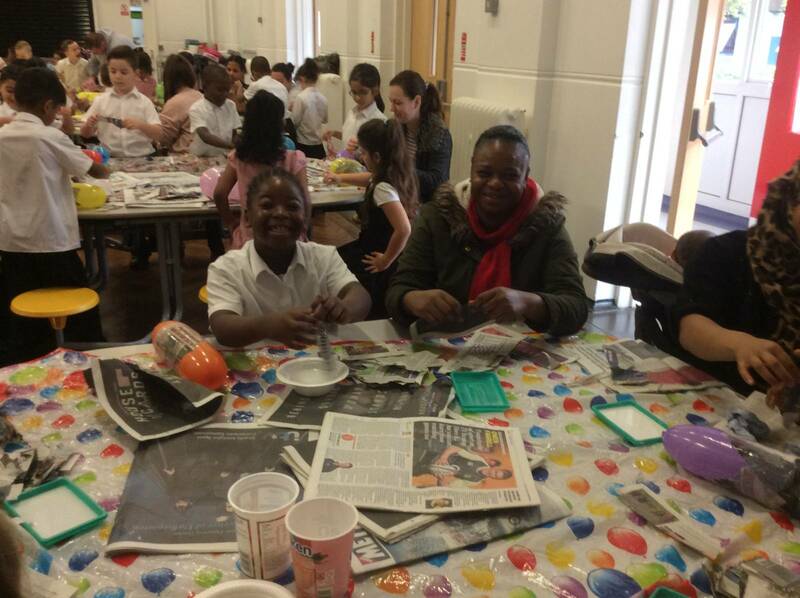 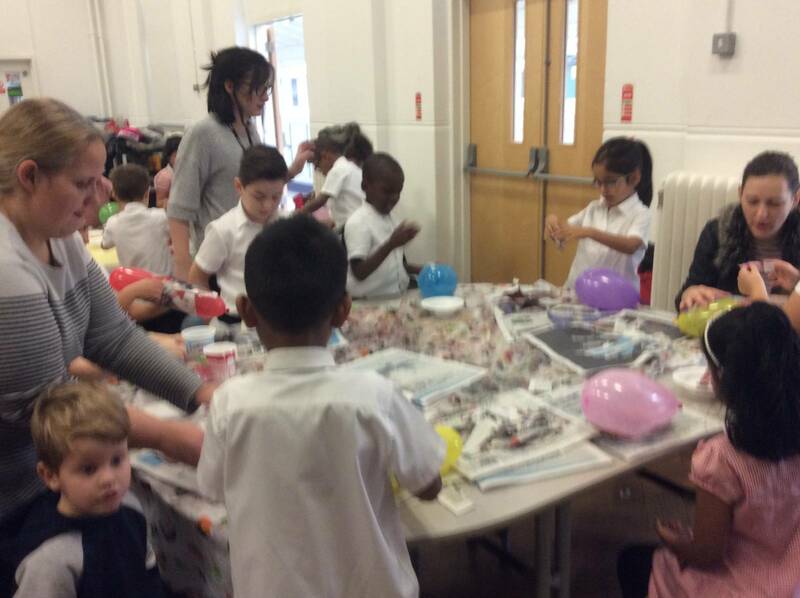 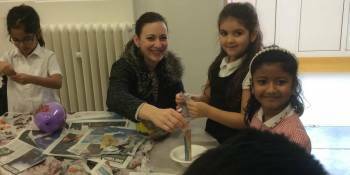 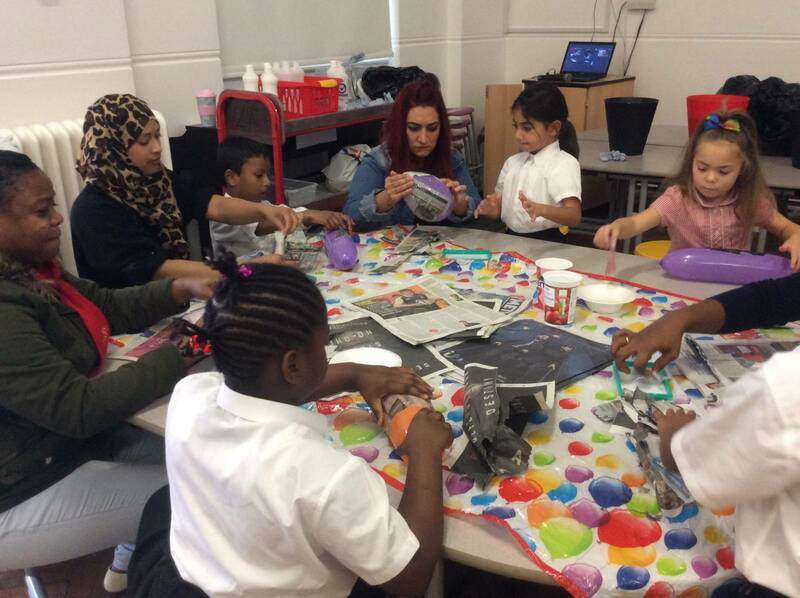 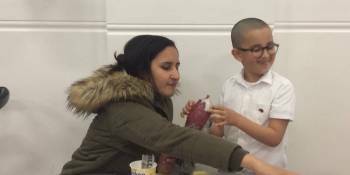 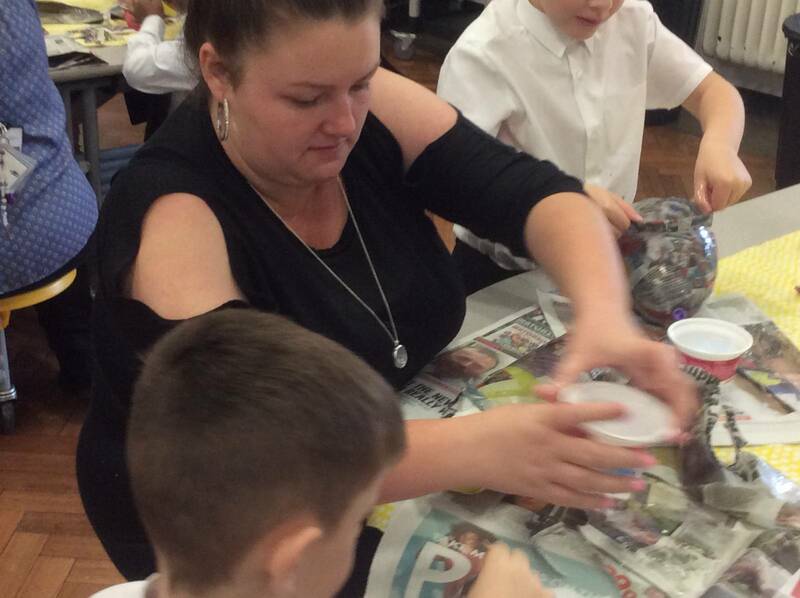 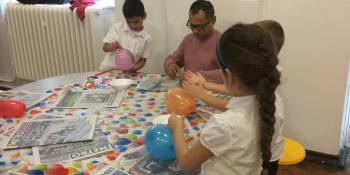 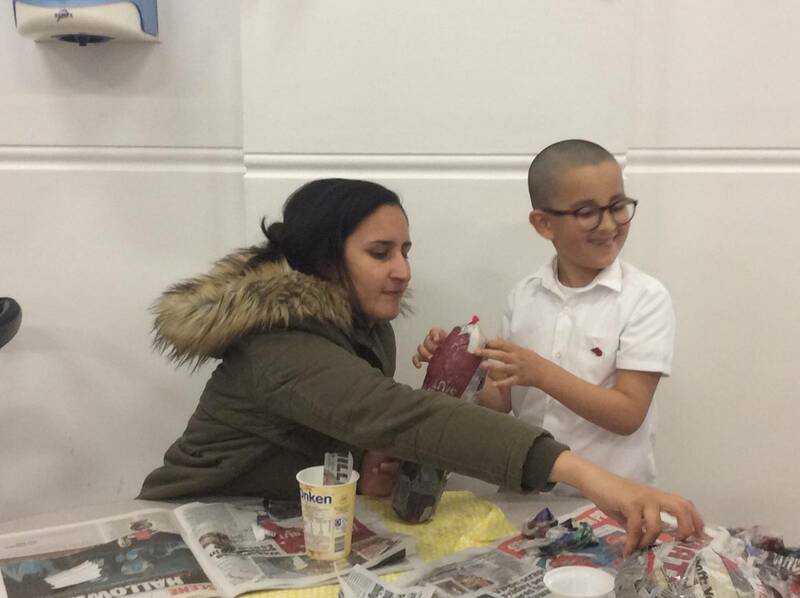 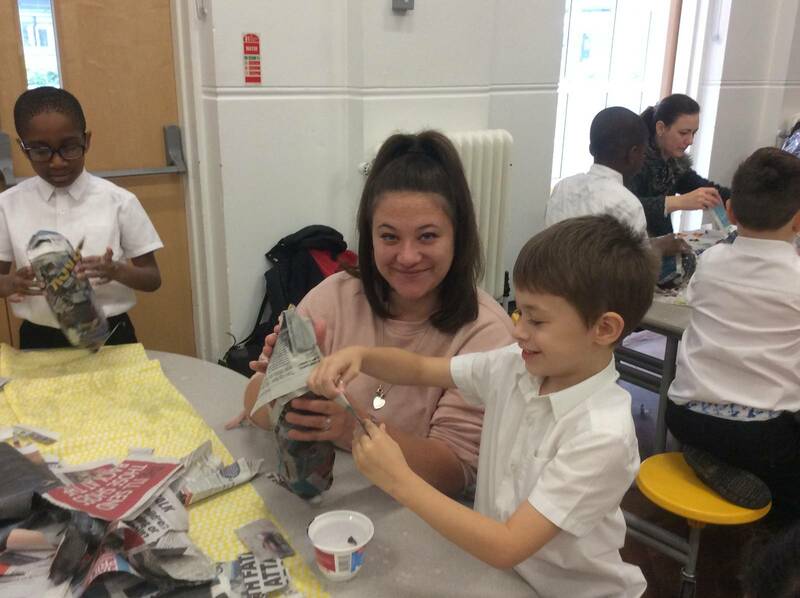 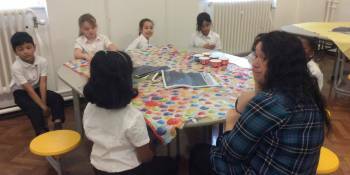 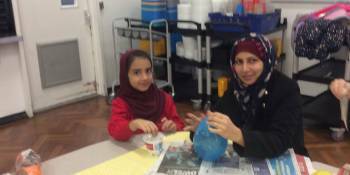 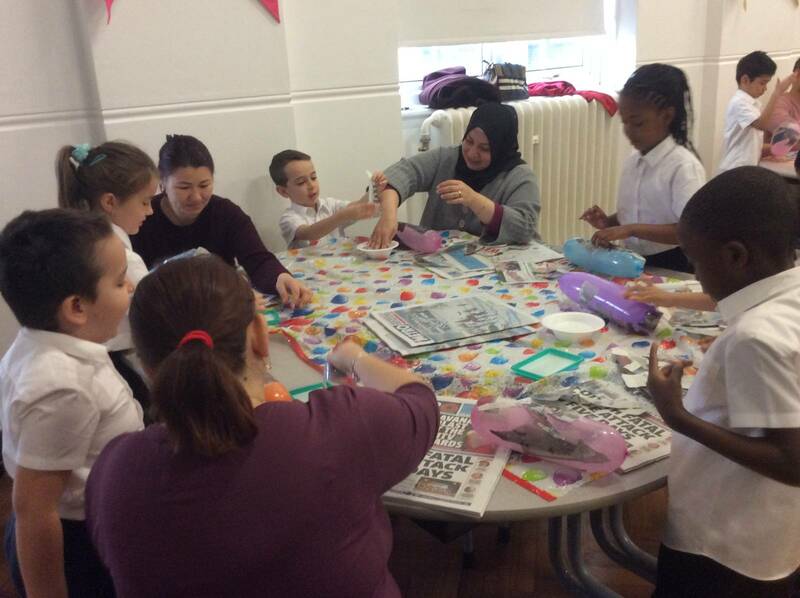 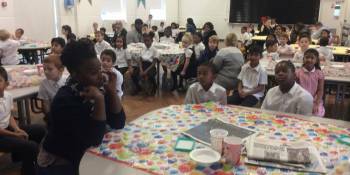 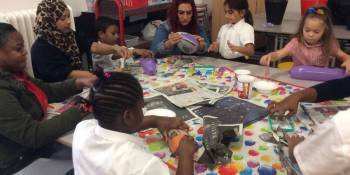 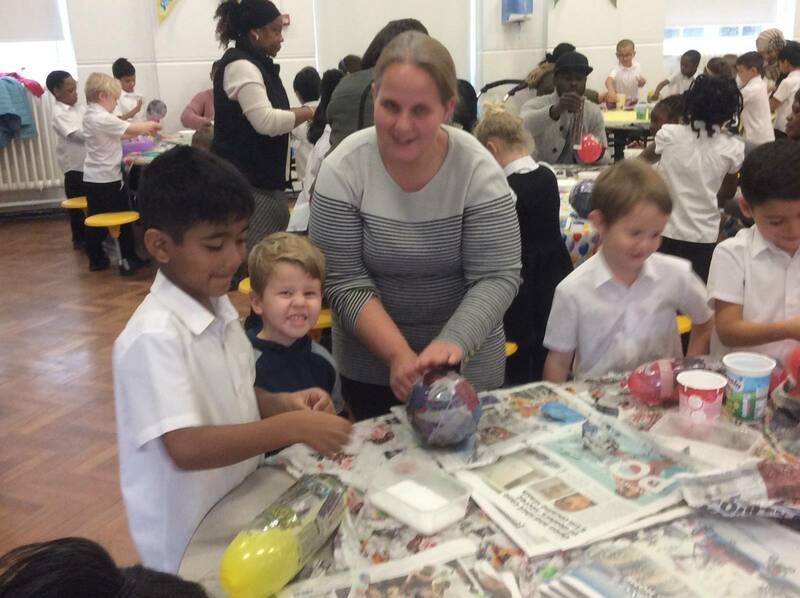 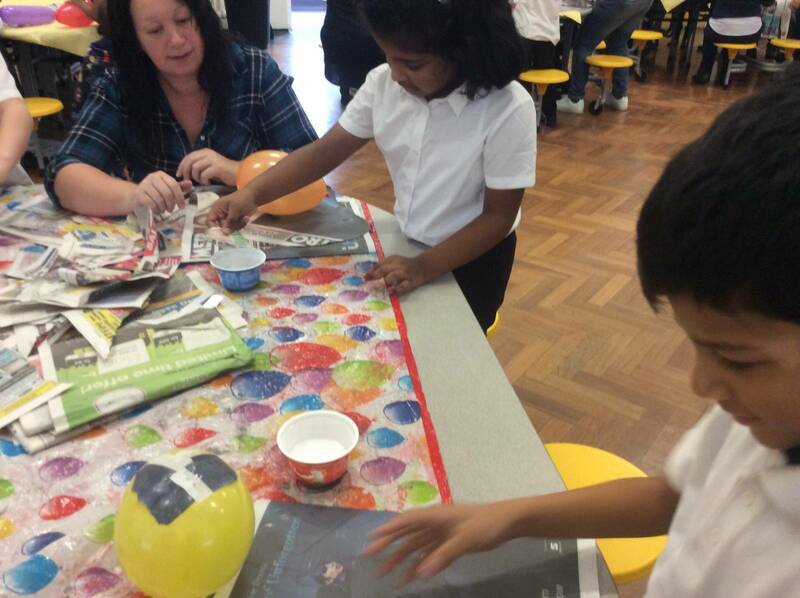 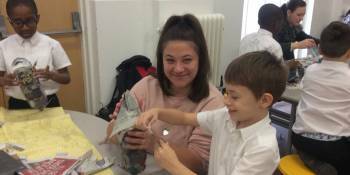 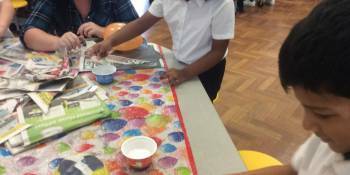 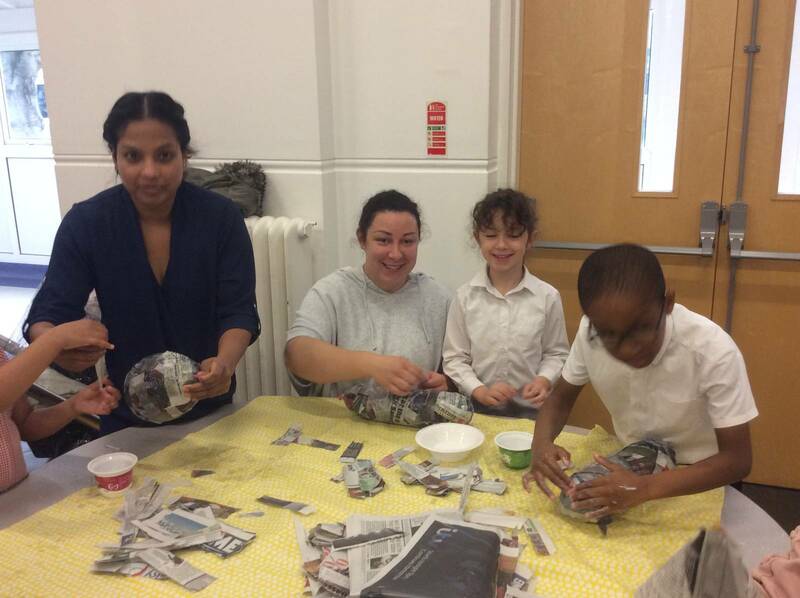 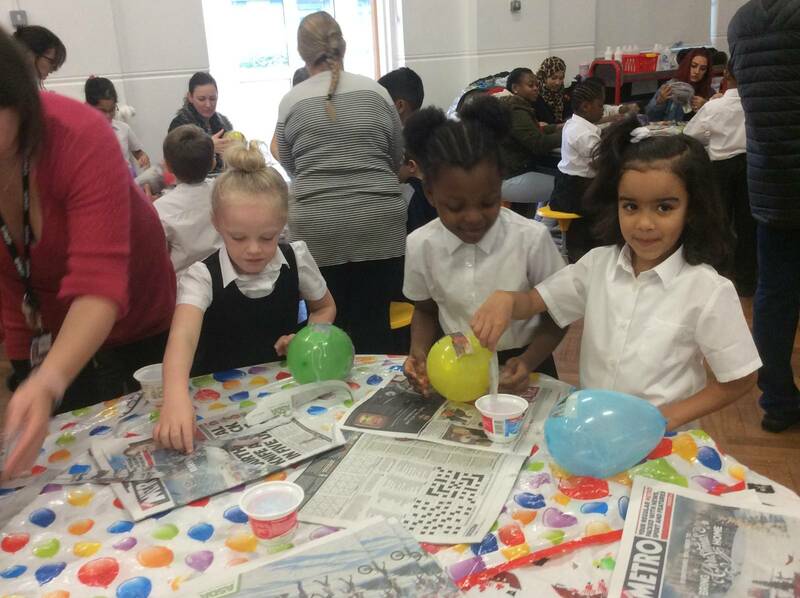 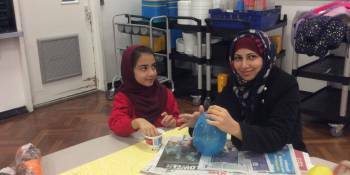 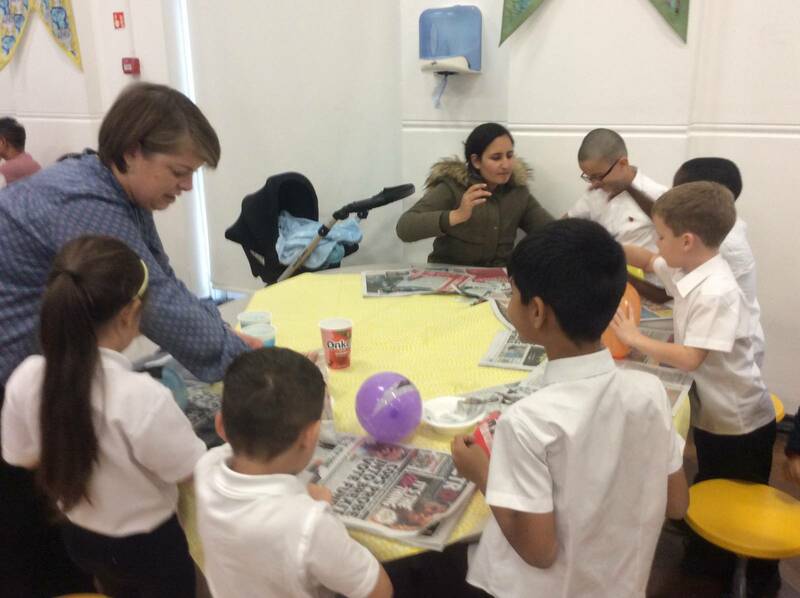 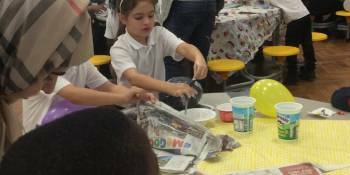 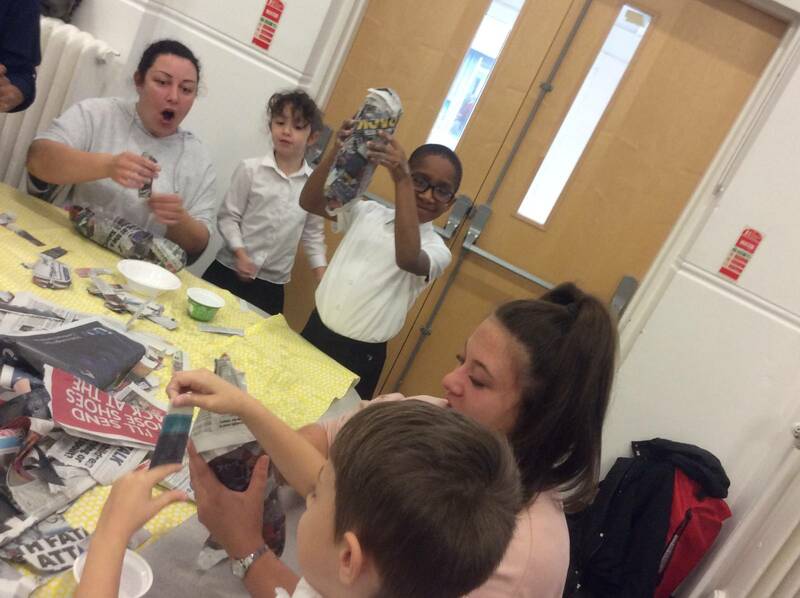 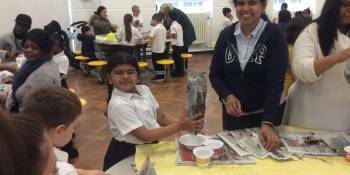 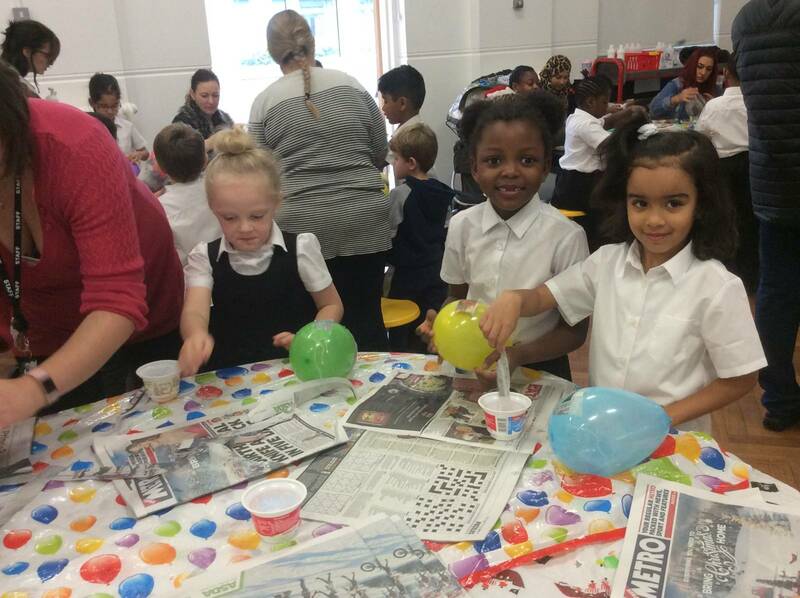 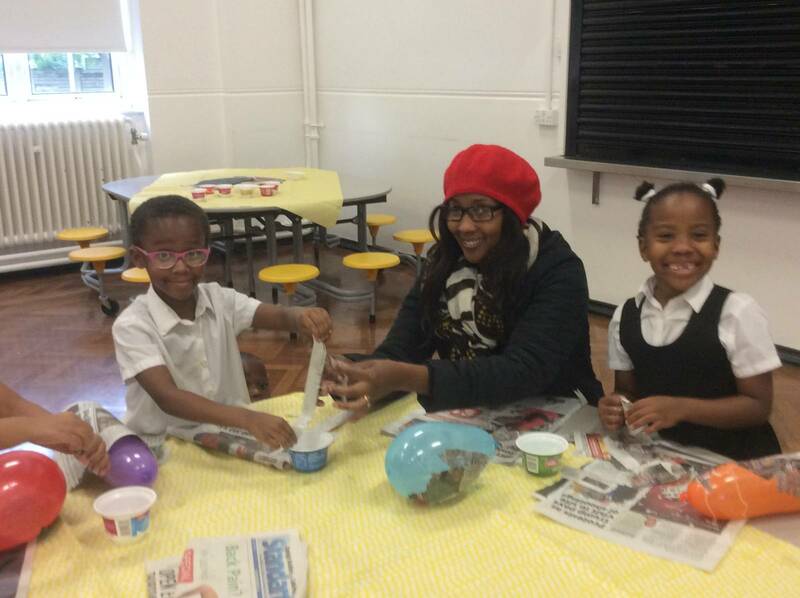 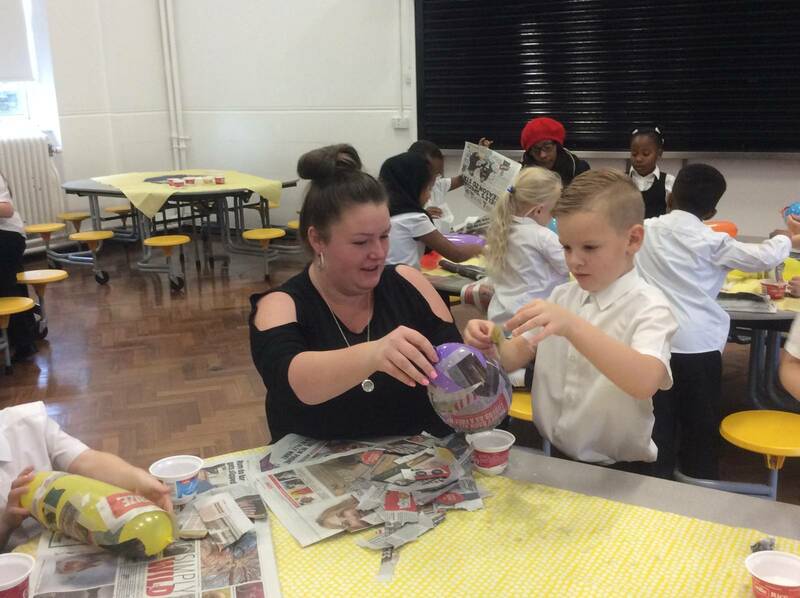 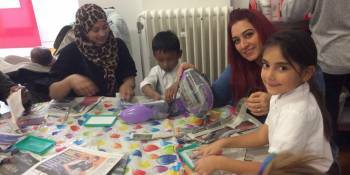 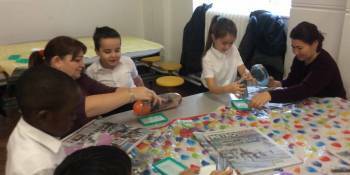 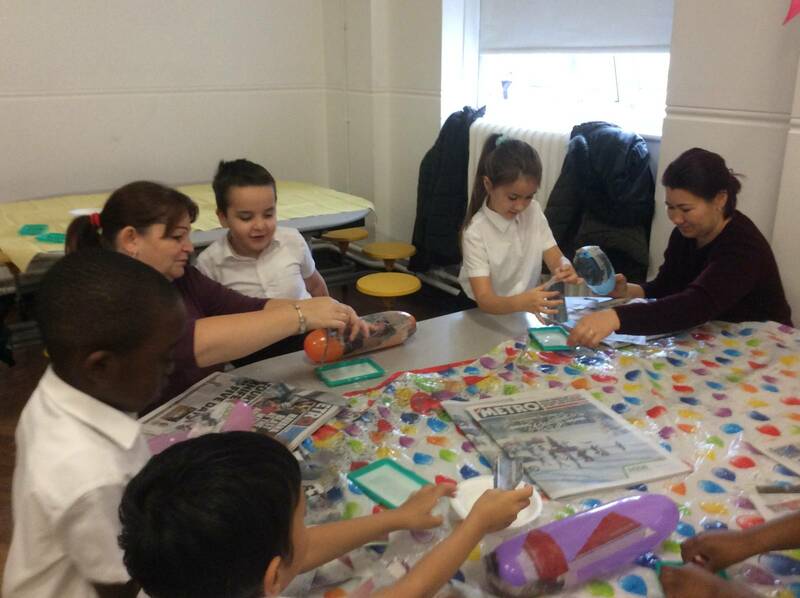 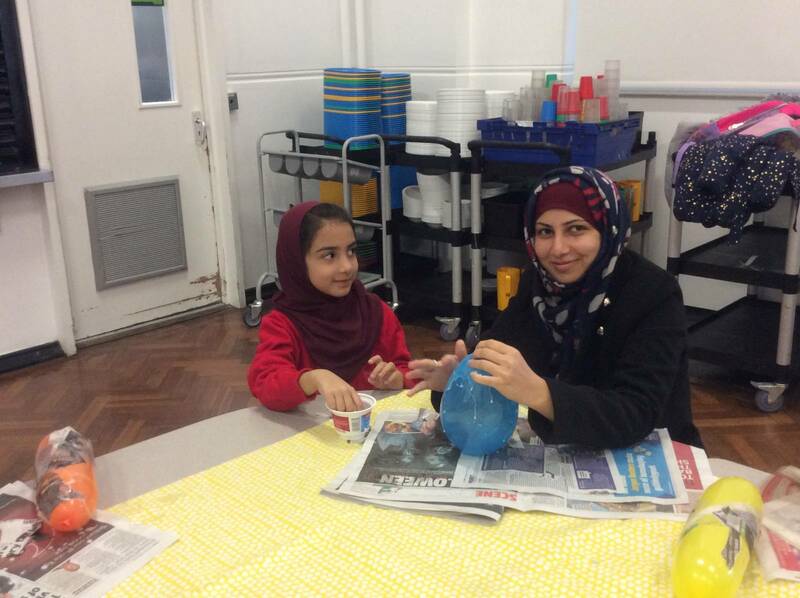 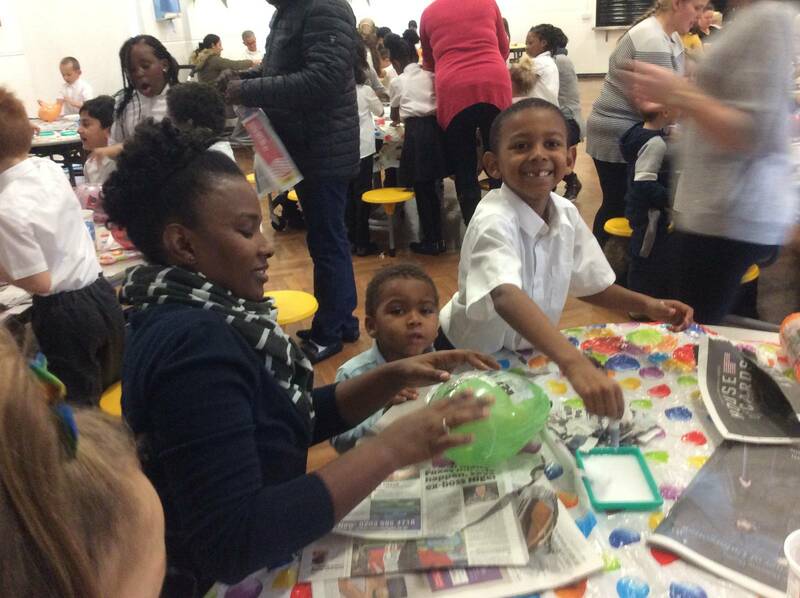 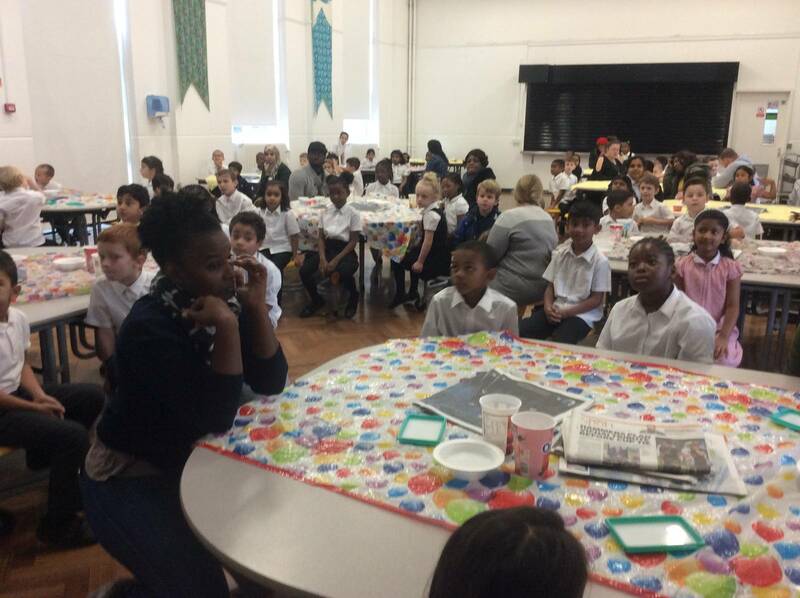 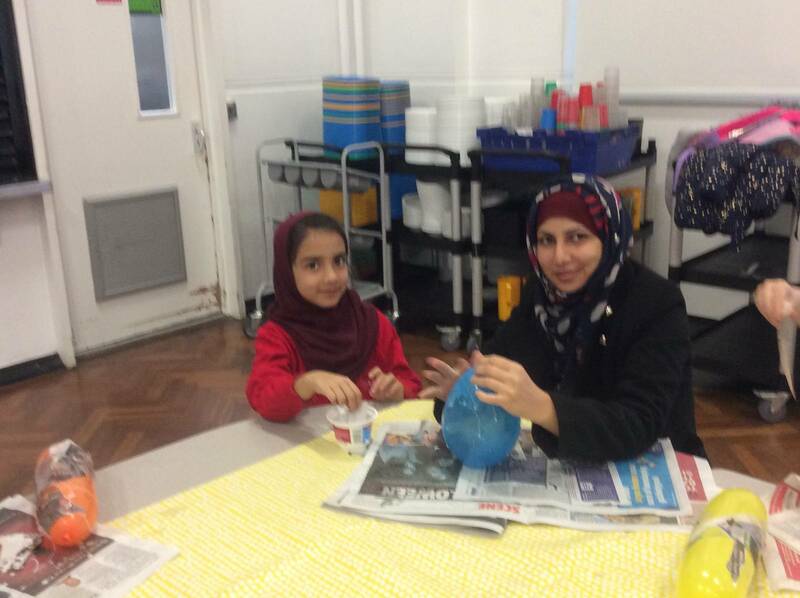 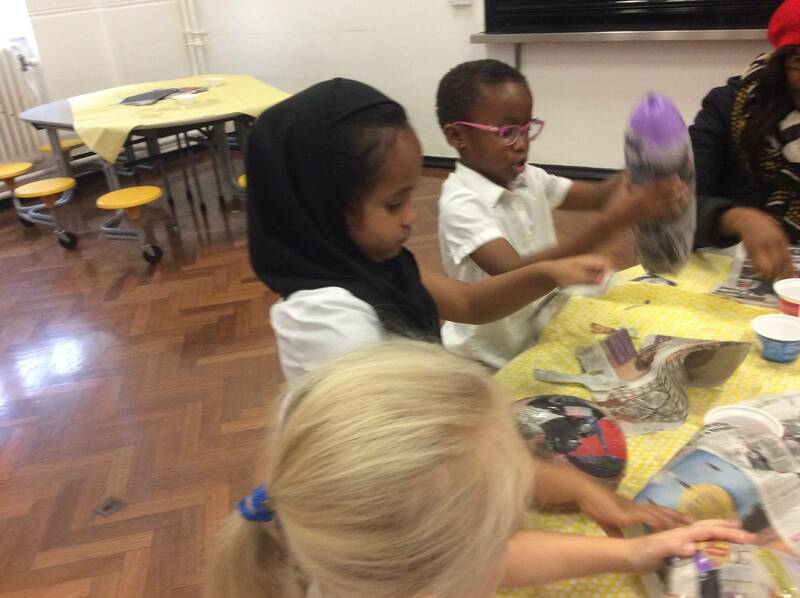 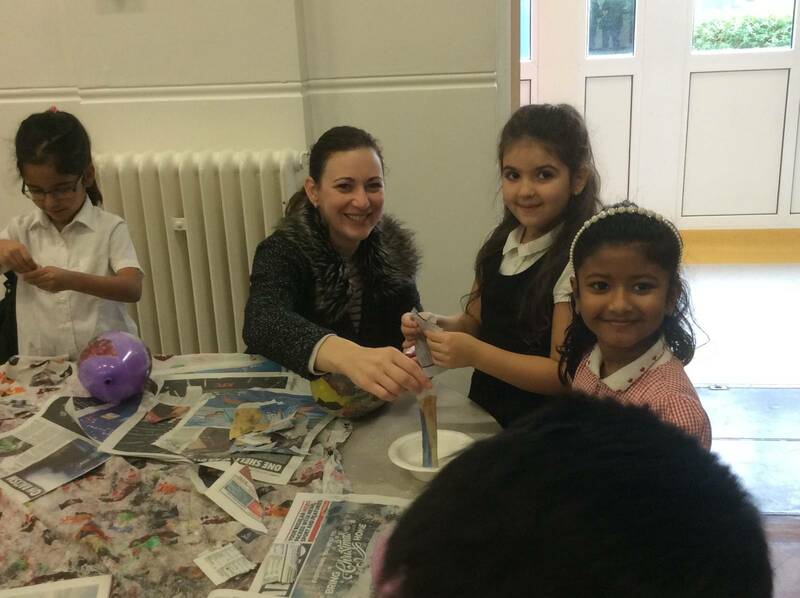 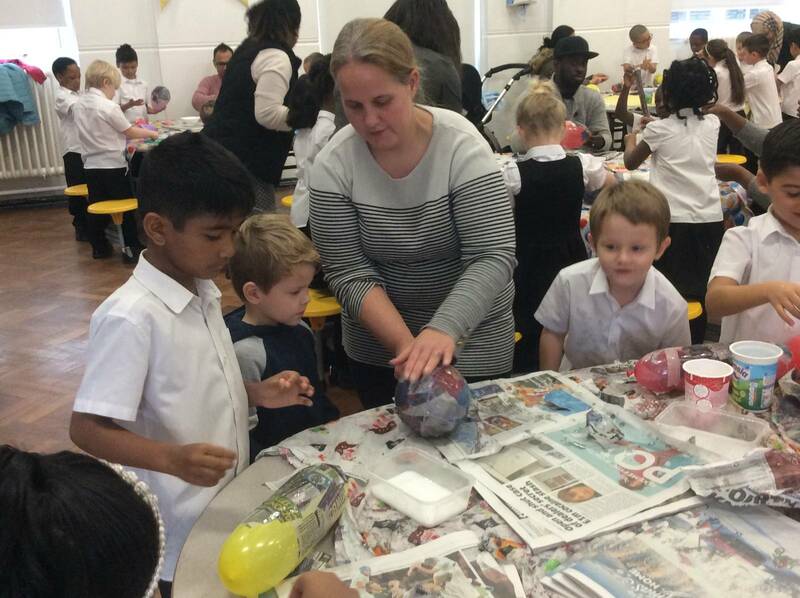 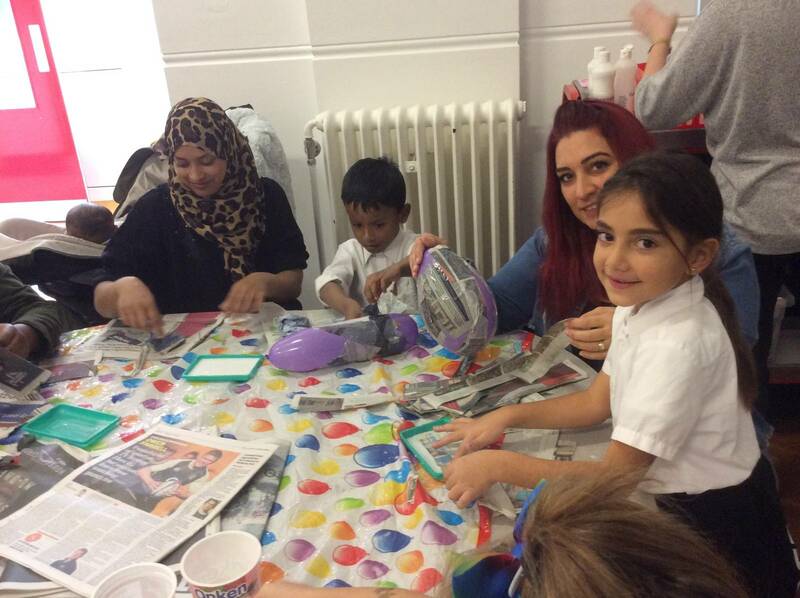 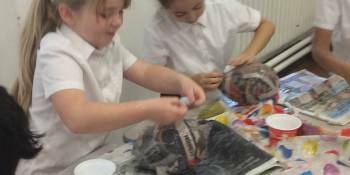 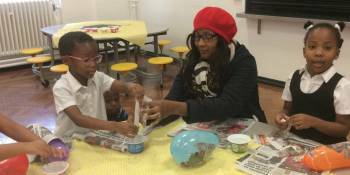 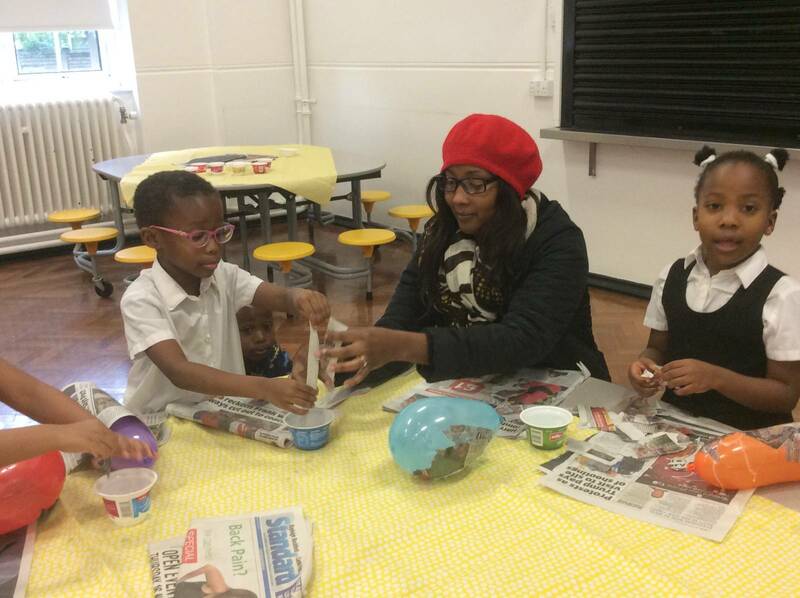 This week, Year 2 invited their parents to help create some rockets and moons to support them creating an exhibition. 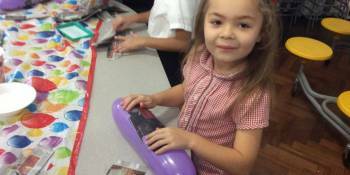 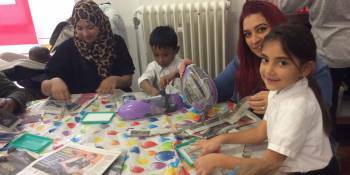 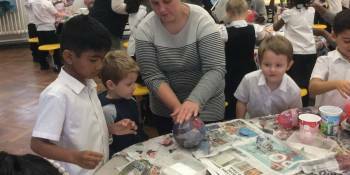 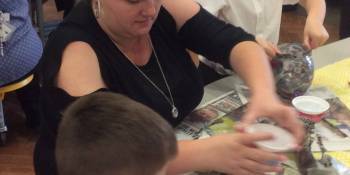 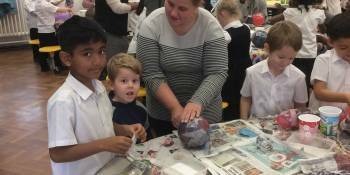 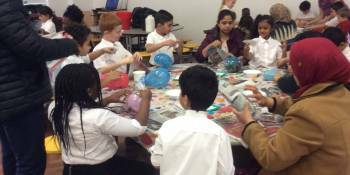 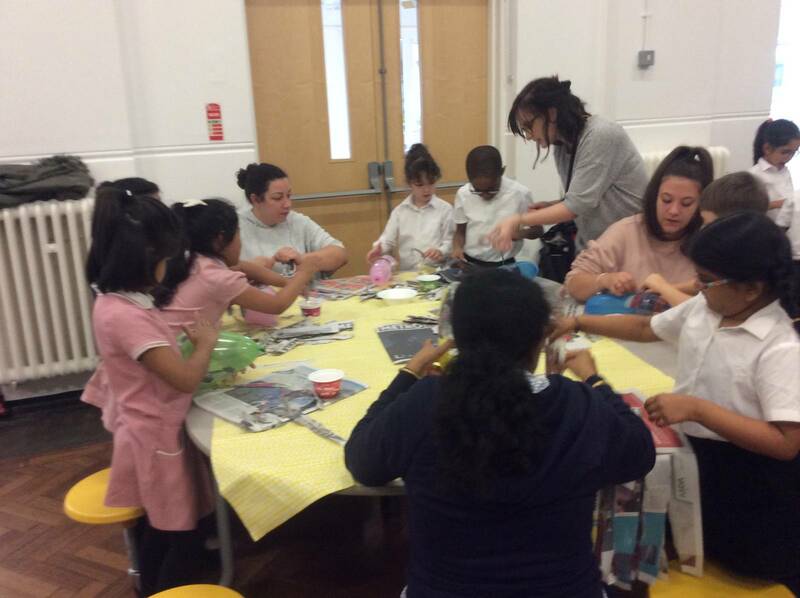 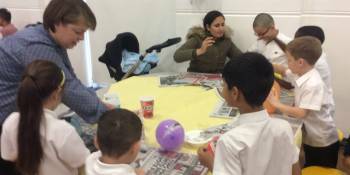 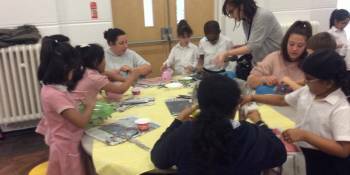 Lots of parents attended and helped the children create some fantastic work. 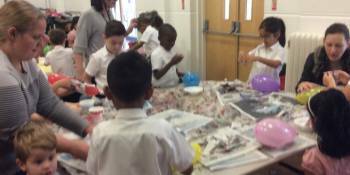 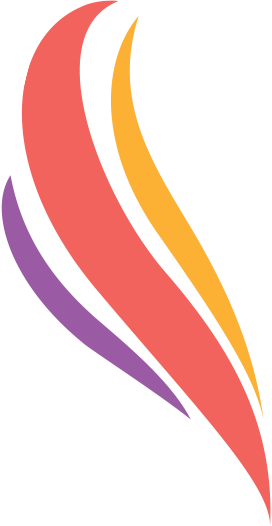 Please go along and see all their work. 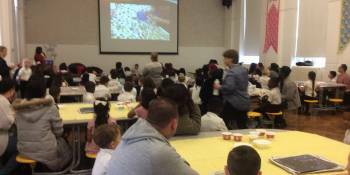 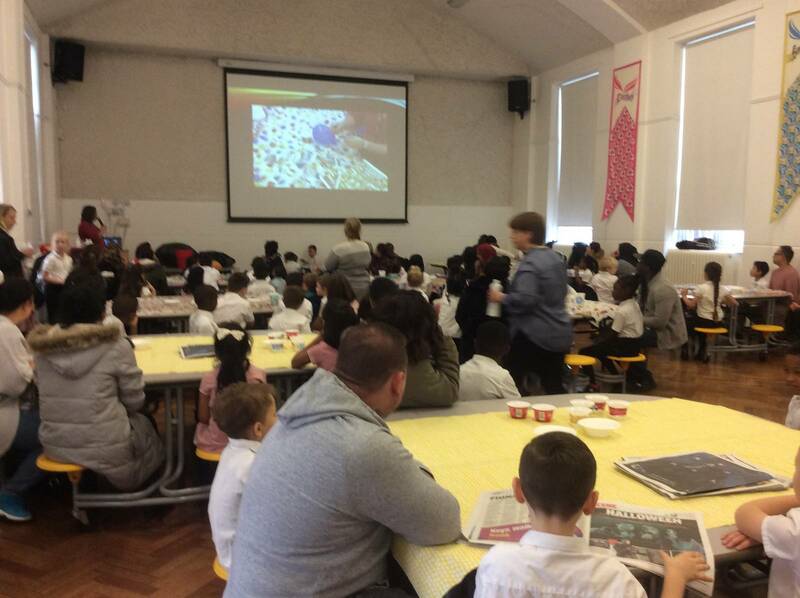 Thank you to all parents that attend we hope you had lots of fun!